Importance: Famous for the Akash Lingam. 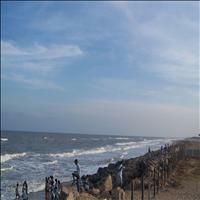 The town of Chidambaram is situated in the eastern district of Cuddalore facing the Bay of Bengal. 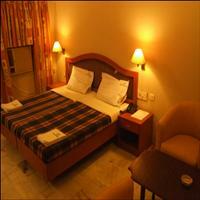 The town is in the Coleroon River Valley on the Madras-Thanjavur road and rail system. 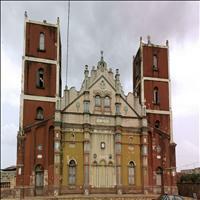 Porto-Novo, also called "Parangipettai", in Chidambaram, is situated on the north bank of the mouth of Vellore. 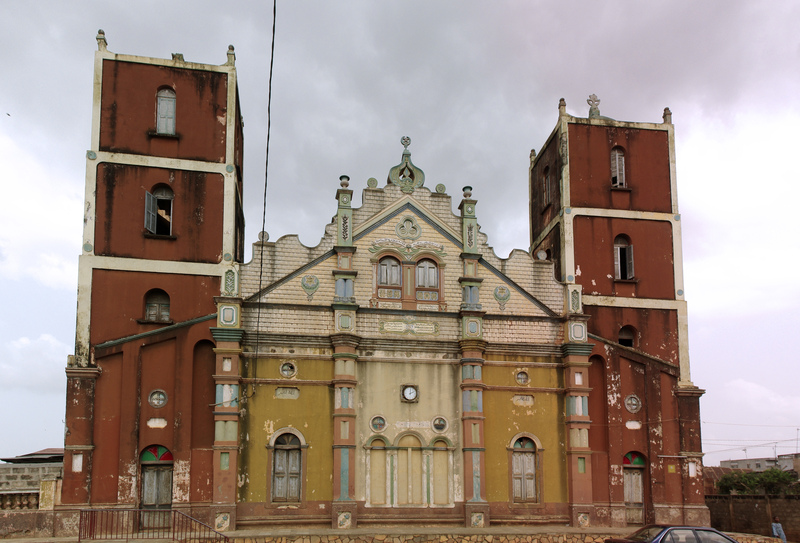 Portuguese were the first European settlers of this place from whom it passed into the possession of the Dutch and finally handed it over to the English in 1824. 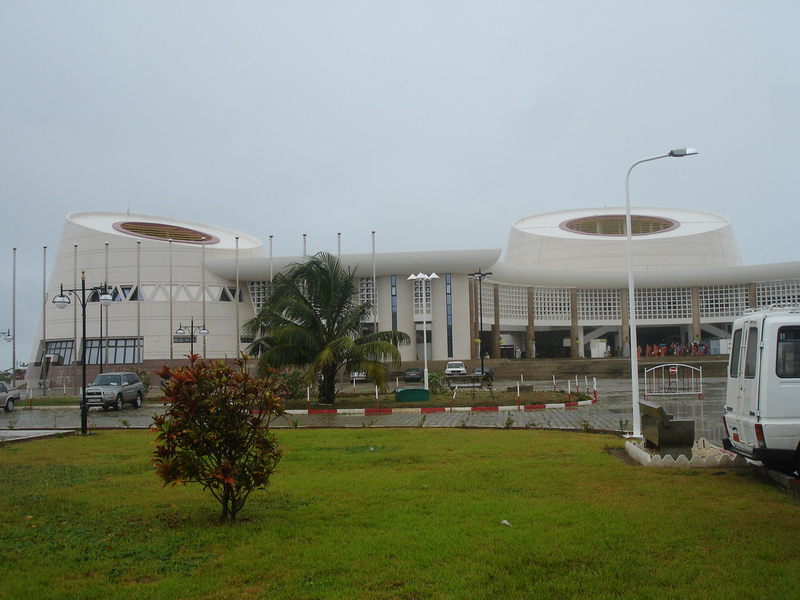 This town has a large Muslim population engaged mostly in sea-trade. Tombs of several Muslim saints are situated in this place, most important among them being the dargah to Saint Malumiyar, Araikasu Nachiyar, Hafiz Mir Sahib and Sayed Saheb. 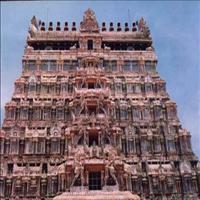 The temple is located in the center of Chidambaram town and covers an area of 40 acres. The roof of the sanctum sanctorum is covered with gold plates. 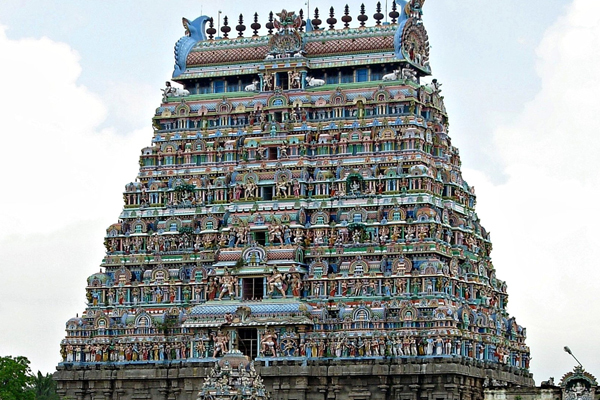 The presiding deity of the temple is represented by air, one of the five elements of the universe and is known as Akasa Lingam. 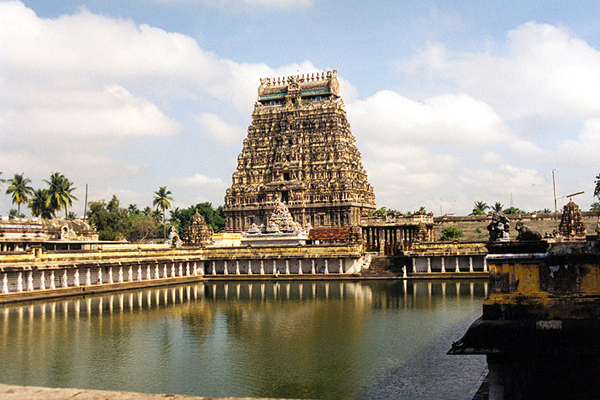 This is the temple of the Cosmic Dancer, where the presiding deity is called Nataraja. This temple has five halls, of which two-the Kanaka Sabha and the Chit Sabha-have gold-plated roofs. The main icon of Nataraja is in the Kanaka Sabha. One of the significant aspects of the temple is that there is no image of god in the Chit Sabha, which houses the Akasa lingam. The Nritta Sabha or the Hall of Dance is the most beautiful and remarkable of the five halls, built in the form of a chariot on wheels drawn by horses. There are 56 pillars in the hall depicting the 108 poses of Bharat Natyam, the classical dance of Tamilnadu. 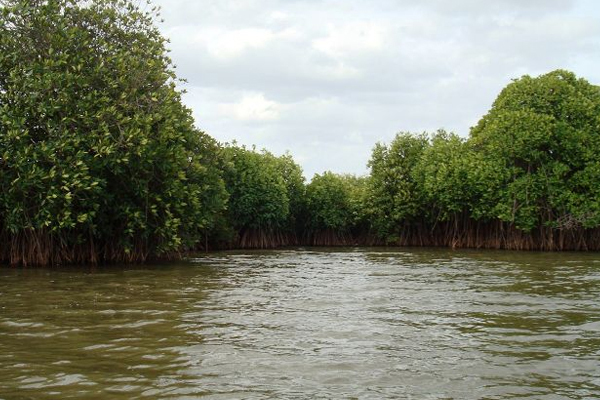 Poompukhar is 40-km from Chidambaram, where the Cauvery, merges with the bellowing sea, it was formerly known as "Puhar", but due to the exquisite beauty of the port town, it came to be called as `Poompuhar'. 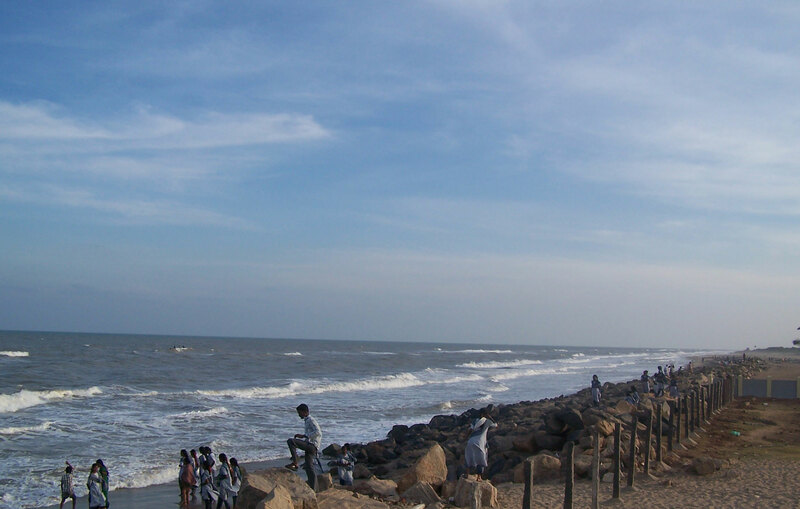 Another name of Poompuhar was Kaveripoompattinam. 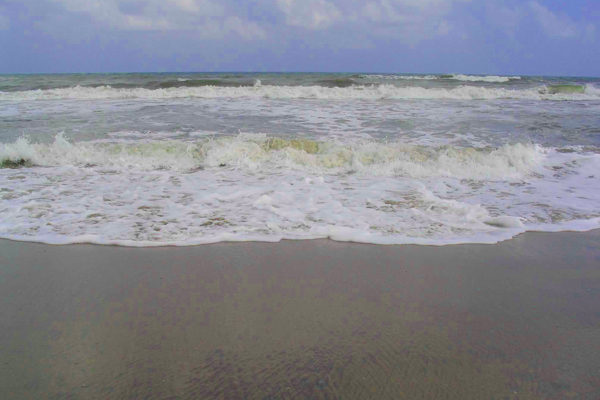 Poompuhar beach has black sand and rough surf, making it unsuitable for swimming. In spite of this it is very popular with the locals. It has a monument depicting an ancient bathing scene, which adds to its uniqueness. A fine beach and calm water offer good bathing. \r\nPoompuhar, once the biggest port on the east coast, was at its peak under the earlier Chola Kings. Silappathikaram and Manimekalai bring out the greatness of the city in some of the poems in Sangam literature and also among the epics.\r\nThe life and time of the Tamil classic 'Silappathikaram' has been recreated at Poompuhar to the immense pleasure of the Tamils. 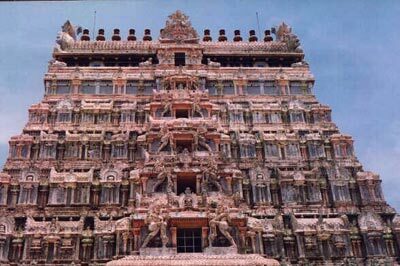 In order to conjure up the decorative ornamental scenic beauty of Poompuhar, an art gallery is made to present the environment and atmosphere of the 2nd century AD by the creation of the llanji Mandram, Paval Mandram, the Buddhist School, Arugan Kottam, Tirumal Kottam, Murugu Kottam, etc.